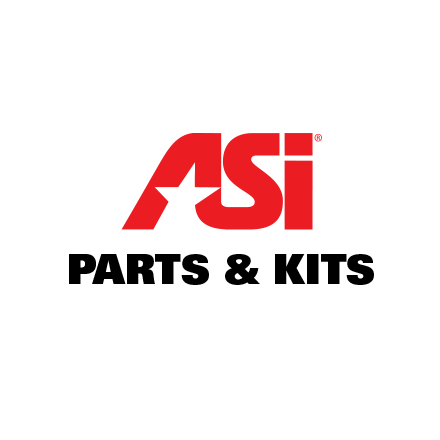 ASI offers everything you need to complete your installation. 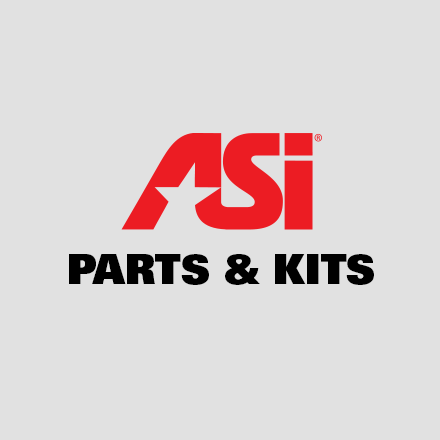 The products in this section may be needed to complete your installation. Be sure to check with your specific product installation manual or operating manual to confirm all parts needed for your configuration.